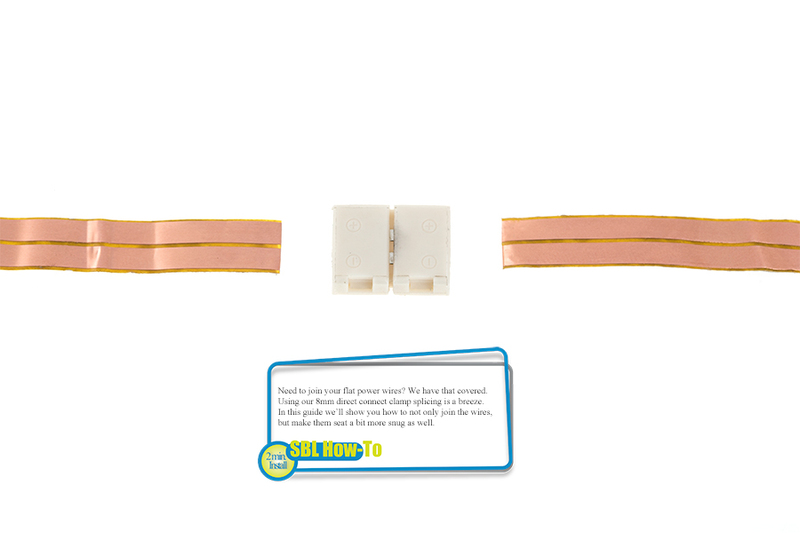 NFLS8-2CDH Flexible Light Strip Direct Connect Clamp: How To Connect Flat Power Wires With Direct Connect Clamp. 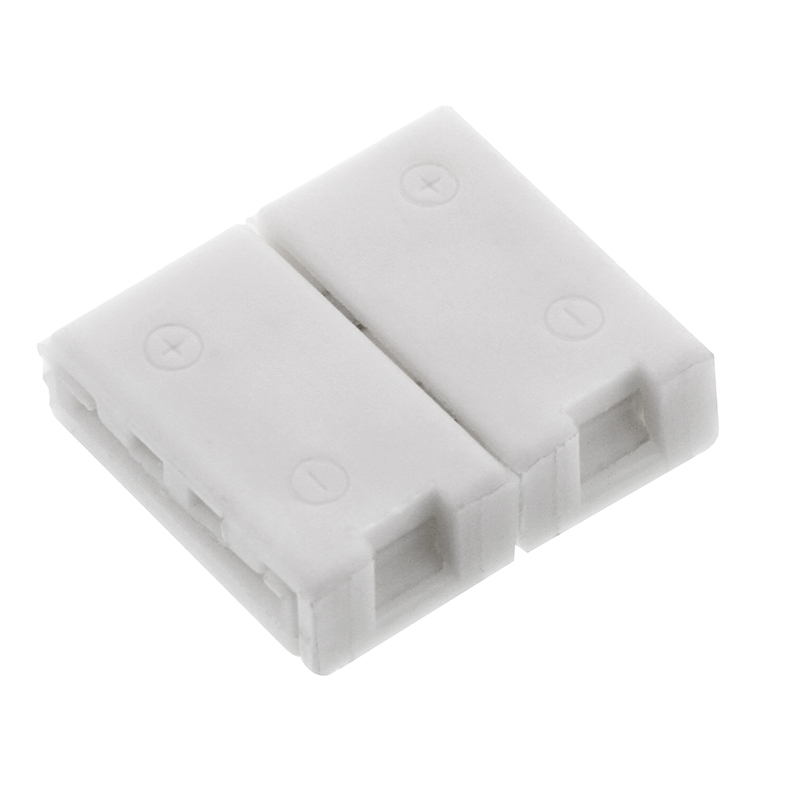 8mm width Direct Connect Clamp. 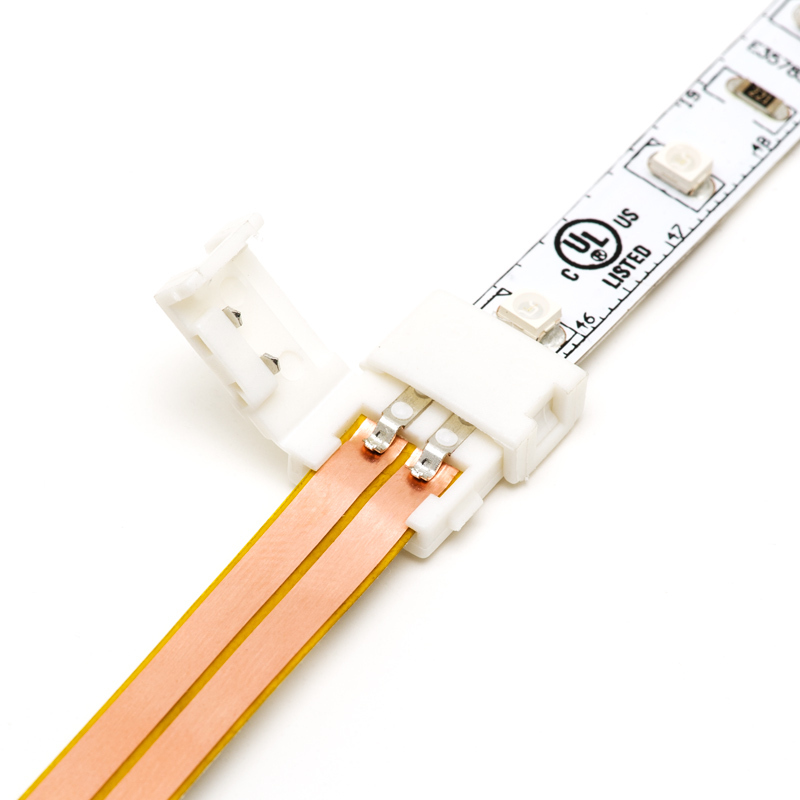 Use for connecting NFLS-x Flexible Light Strips and Strip segments. Price for each. Product works fine after figuring out how to get the LED strip in the connector. Instructions should be sent with product to ease installation. 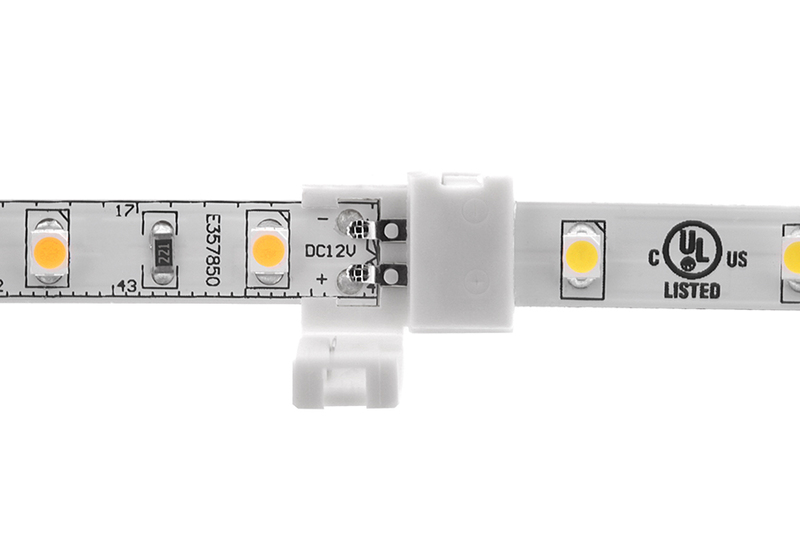 Great to tap into LED strips. Very easy to work with.